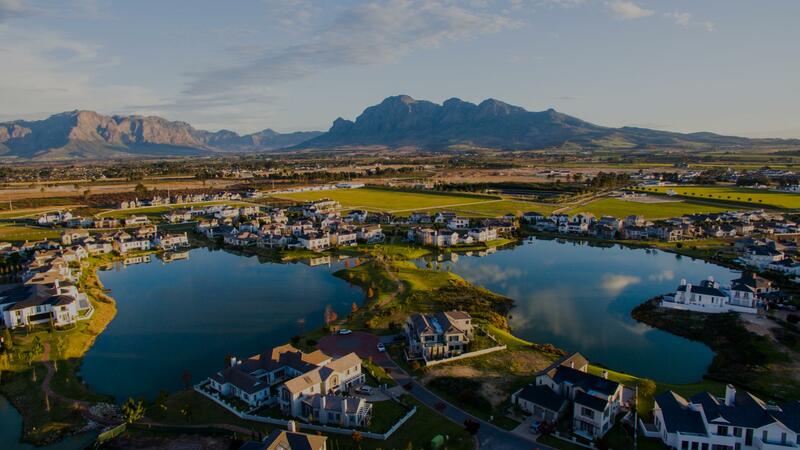 As part of the Val de Vie group of companies, Cape Winelands Properties (CWP) is committed to the same level of excellence that has long been associated with Val de Vie Estate. Founded in 2006, as the official on-site agency for the estate, we have grown alongside the estate as it introduced various property developments. In 2015, we underwent a process of rebranding CWP to reposition the brand in the minds of consumers as a luxurious, contemporary and cutting edge agency. 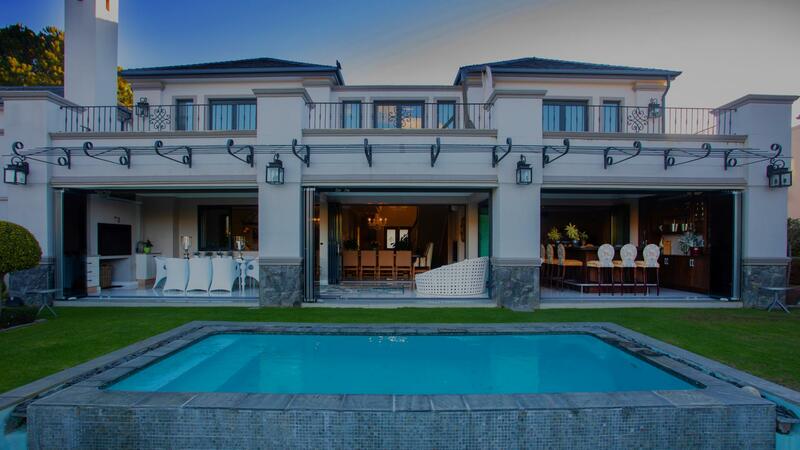 Having sold more than 60% of properties on Val de Vie Estate to date, we assure you that the process of purchasing your dream home is in very capable hands. Not only are we committed to making your dream our goal, but we are also dedicated to the success of the estate; which ultimately translates to a continued return on investment long after the purchase of your home. Success is in the detail and this has certainly proven true to Val de Vie as the winner of multiple international property awards. We similarly approach business with success as our aim, ensuring that all of our services are carried out with the small details and bigger picture in mind. As part of the Val de Vie group of companies, Cape Winelands Properties (CWP) is committed to the same level of excellence that has long been associated with Val de Vie Estate. Founded in 2006, as the official on-site agency for the estate, we have grown alongside the estate as it introduced various property developments. In 2015, we underwent a process of rebranding CWP to reposition the brand in the minds of consumers as a luxurious, contemporary and cutting edge agency. Having sold more than 60% of properties on Val de Vie Estate to date, we assure you that the process of purchasing your dream home is in very capable hands. Not only are we committed to making your dream our goal, but we are also dedicated to the success of the estate; which ultimately translates to a continued return on investment long after the purchase of your home.